When you embark on a quest for a car transporter, to help you haul your vehicle, making your decision based on the cheapest bid is usually a mistake. If you believe that you’ve been lucky getting the cheapest auto shipping price, think again. The lowest bid does not necessarily translate into the best deal. Of course, this does not mean you should look for the highest price to make sure. What you and your vehicle need is a fair and realistic price that will ship your vehicle in a timely and professional manner. Successfully transporting your vehicle from point A to point B requires hard work, patience and research. You need a reliable auto transport company because you don’t want to see your prized possession end up in the wrong hands, or delivered with damages. Choose the quote and the company wisely. You don’t want to overpay for services or get scammed.Choosing an auto transporter who offers you an unrealistic price, be it too high or too low, is not going to end well. Therefore, it’s time you pay attention and don’t let a quote throw you off when hiring a car transporter. Several factors determine auto transport prices. As you may know already, the distance is usually a key factor, but not decisive. If you have to transport your car a relatively short distance, let’s say 200 or 300 miles, you can easily drive it yourself or ask someone you trust to do it for you. even if you decide to ship it, it should be affordable. However, shipping at a distance more than that will be more expensive and it is recommended that you hire an auto transport company. Vehicle make and model – its size and weight – affect the final rate. Whether the car is operable or not also influences the price. A vehicle which engine is not starting will cost more to transport. Supply and demand greatly affect prices as well, in fact this is often the decisive factor when shipping a vehicle. During certain seasons price hikes happen due to increased demand on certain routes. Such a season is the winter when thousands of snowbirds ship their vehicles to the southern states. However, supply and demand changes daily, which means that prices can change in a matter of days or even hours. When asking for quotes, a logistics expert will help you understand the process of transporting your vehicle first, and then work on finding options and deals that are to your best advantage. That is why you should look beyond first page of Google Search results. Find a fie auto transport companies and talk to their agents. 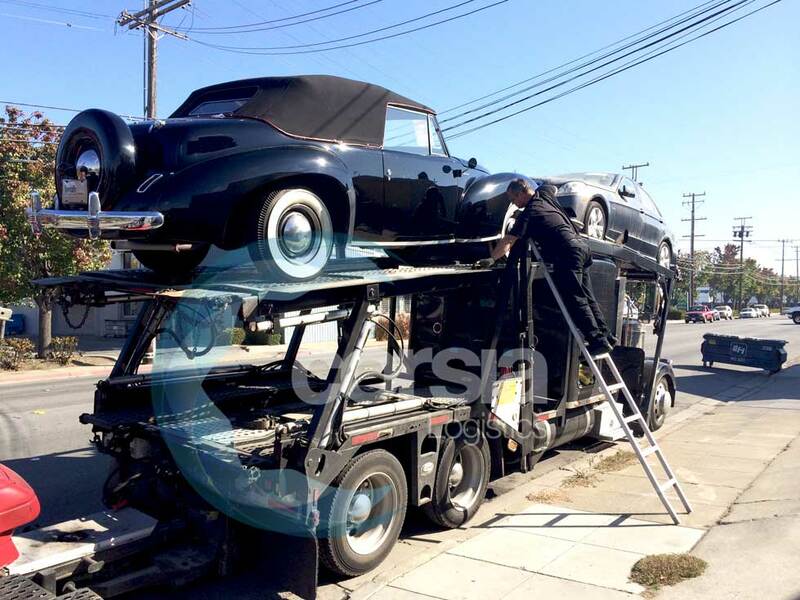 It is important that you get multiple car shipping quotes to see and compare the price range. Discussing shipping details with the agents will help you asses the professionalism and quality of service you would receive. To avoid unpleasant surprises, it’s important that you understand the process of moving a car across the country. Asking the right questions will give you the right answers! The car shipping process starts with a quote. If you prefer a more personalized service, call to speak with an agent. The second step is to disclose details about the vehicle – make, model, and modifications. Third, a logistics expert will schedule your shipment based on your desired shipping dates, but dates are never guaranteed. After you and the car transporter agree on details of the service, a carrier picks up your car one to a few days from your first available date. Transit time depends on the distance – your agent will inform you of the estimated delivery time. More on transit times here. At delivery, the carrier must inspect the vehicle again and then you sign the Bill of Lading, which releases the vehicle from the company form any further responsibility. 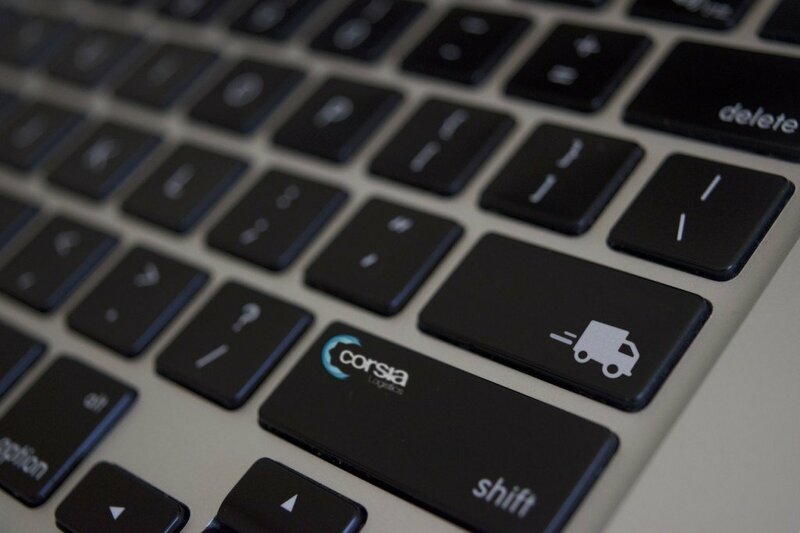 We hope that now you understand the car shipping process better and will not choose a company based solely on price. Many factors affect the cost of shipping a vehicle. the more you know the easier and less stressful it will be to choose. Remember that you need to choose the company and the price. But don’t choose one based on the other. It goes both ways. Don’t choose an auto transport company based on price, or the price based a company’s name. You need to understand what is a fair and realistic price – a price that is not on either end of the two extremes. You need the golden middle, as we like to call it. A price that is neither too low, nor too high. After researching, comparing, and finally picking a company that offers you the best deal and has a proven record of shipping vehicles in a timely and professional manner, it is time for you to prepare your car for shipping. Here is an article that will help you with getting your vehicle ready for transport. If you are ready to book then call our agents to ask your questions now and reserve your spot on a car carrier. Thank you!